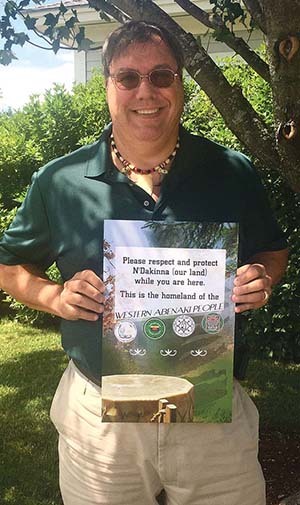 The wording and imagery on the poster was chosen with great care by Don Stevens, chief of the Nulhegan Band of the Coosuk Abenaki Nation, who worked with Quebec based Nulhegan Abenaki artist Jon Guilbault to make sure that the most important Abenaki cultural symbols would occupy a prominent place in the artwork. See the full article in the Addison Independent. Chief Don Stevens of the Nulhegan Band of the Coosuk-Abenaki Nation has been appointed by Vermont Attorney General T.J. Donovan to serve on the Racial Disparities in Criminal and Juvenile Justice Panel. He is working on cultural projects with Burlington’s mayor’s office, regularly attends Vermont State Police Fairness and Diversity meetings at Vermont Law School, and recently testified at hearings before the Vermont Legislature regarding bill S. 281 which researches systematic racism within the state government. Link to original article in the Shelburne News. Mayor Miro Weinberger and Chief Don Stevens from the Nulhegan Band of the Coosuk – Abenaki Nation today announced that the City of Burlington and Vermont Abenaki Alliance (made up of the four Abenaki Tribes recognized by the State of Vermont) have agreed to explore several projects to promote awareness of Abenaki history and culture. This announcement is the result of conversations between the City and Chief Stevens that arose during the discussion of the Church Street “Everyone Loves a Parade” mural. In lieu of participating in the Mural Task Force to determine the future of the mural, Chief Stevens and the Abenaki Alliance have chosen to pursue other projects, which will include an annual summer event on Church Street and may include a display of cultural artifacts at the Burlington International Airport, among other potential projects. 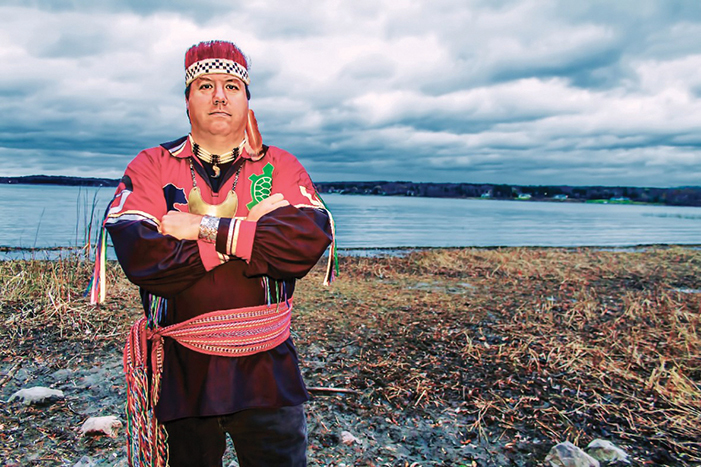 These projects will build on Burlington’s previous work with Abenaki communities to create the Chief Grey Lock statue in Battery Park and the City Council’s acknowledgment and support of recognition of the Abenaki Nation in September of 1995. Please note that this communication and any response to it will be maintained as a public record and may be subject to disclosure under the Vermont Public Records Act. Link here to posting at VT Business Magazine. Last Saturday, about two dozen people gathered in West Barnet to play the traditional Native American winter game of snow snake. 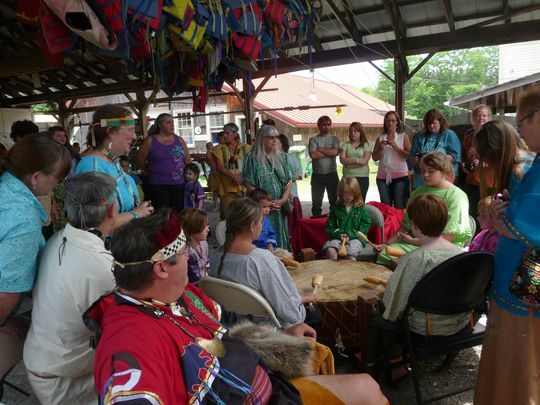 The games also coincided with the official opening of the Nulhegan Abenaki Cultural Center. The games were held in Derby Line for the last three years. Read the full account by Kymelya Sari in Seven Days. 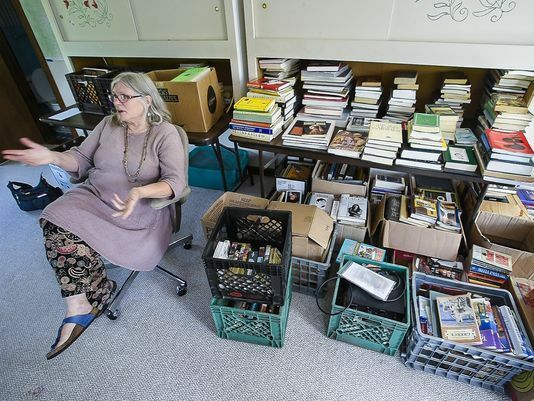 Warren Zevon’s ex-wife began selling the late rocker’s copious book collection on eBay last year to raise money for a planned community center in her hometown of West Barnet. Crystal Zevon hoped to bring in $1,000 a month to pay for upkeep on the site she dubbed Brookview. She raised that, and then some. “I don’t have an exact number, but I believe we’ve raised about $13,000. Probably a bit more,” Crystal Zevon wrote late last month in an email to the Burlington Free Press. 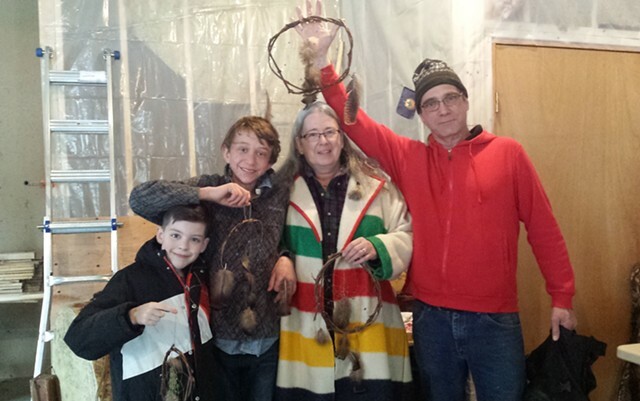 Community events are also welcome at the space, according to Zevon, but Abenaki events will take priority. “Lots of hopes and plans afoot,” she wrote. See the article by Brent Hallenbeck in the Burlington Free Press.